My husband is on a bowling league and was always complaining about the "duffle style" bowling bag he had and how heavy it was. He can now take both balls every week with ease! 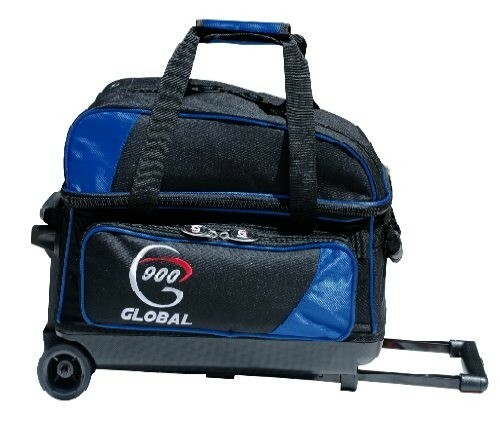 Due to the time it takes to produce the 900Global Value 2 Ball Roller Blue/Black ball it will ship in immediately. We cannot ship this ball outside the United States.